Discussion in 'Auto News' started by GTPNewsWire, Jan 28, 2019. This article was published by Andrew Evans (@Famine) on January 28th, 2019 in the Automotive News category. This is where living in a very long house comes in useful as our car keys are stored about 45ft away from the car. Although I guess they could move around the other end to pick up the signal it's fairly unlikely they would be able to get into the right spot given the layout of the building. "A more reliable method is to use a Faraday Cage. This is any closed metal box, which will prevent signals passing either out or in. An ordinary key safe will do the trick, as will any other kind of safe, or even a plastic box lined with foil." So you need to lock your key in a box and you need to lock that box with a key........i think it's easier to buy a car with a real key. Nexus, Nismonath5, imported_rik19 and 7 others like this. ... and my safe has a keypad. And a Tupperware box lined with aluminium foil doesn't need even that. The Internet also says to wrap your keys themselves in foil, but that's dumb. You don't need to keep it in a lockable box, just one that is made from metal and can be closed to prevent signals from getting out. Or put your car in a Faraday garage. A car can act as a Faraday cage, so can you not just leave your key inside it? Nexus, Nismonath5, Quakebass and 4 others like this. If you have an empty Altoids tin laying around you have a faraday cage. Easily fits two keyless fobs any other keys you may have attached to them. I sure am glad my PKE system never worked so I just leave the doors unlocked. Because putting a key in a lock or pressing a button on a remote is so hard to do. I hate it when industries create a demand which didn't existed and ends up killing the primary functions of the thing. It reminds me of that fridge which will send you a notification on your phone if you leave the door open, when 40 years old fridges doors will just shut themselves closed with gravity. Wolfe, crooky369, TheGeologist and 1 other person like this. you need 2 People with VW Keys... the "standard one", opens, locks the car and maybe trunk. open both cars. Know lock one car by pressing the lock button. Hold the lock (or open) button on your key. The 2nd car will not lock or react in any way if you press the key, because the first key is still "blocking" the radio frequencies. You CAN NOT lock your car with the remote at all. This is known by VW for over 8 years at least! At every quick stop... like jumping in the bakery on a sunday morning or something like that... make sure your car is locked! Wolfe, imported_rik19, Quakebass and 4 others like this. First of all, the key should always be "asleep" (to save battery). It should be when someone touches the door that the car would send a signal to the key and the key would wake up and reply. The problem would still be there, but at least you'd save the key batteries. Other advice includes using a visible steering wheel lock device to deter thieves. It's that a step back and removes the whole convenience of the keyless system. Why does the keyfob signal need to have distance of up to 10ft, Why not make it less then 1ft? Do you really need your car to be unlocked when you are still feet way, would it kill you if you wait a 2 seconds when you get next the door for the car to unlock? There's nothing wrong with it, it's just more comfortable. It can also be useful, my car has keyless entry and the key is like brand new, because you don't have to take it off your pocket, and for sure you will avoid the key to fall to the ground sometimes... 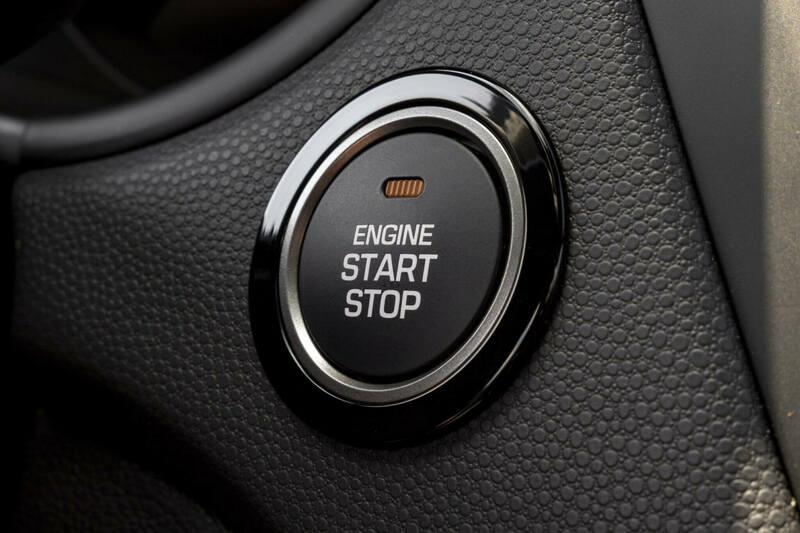 The start button isn't as useful as the keyless entry in my opinion, even though you can keep your key in your pocket in some cars. These days with with signal blocker pouches being so cheep, don’t know why the manufacture/dealership don’t provide the costumers with one at time of purchasing the vehicle. Do you need it to lock when you're 10 feet from the sensor digging around in the boot? It varies from brand to brand. 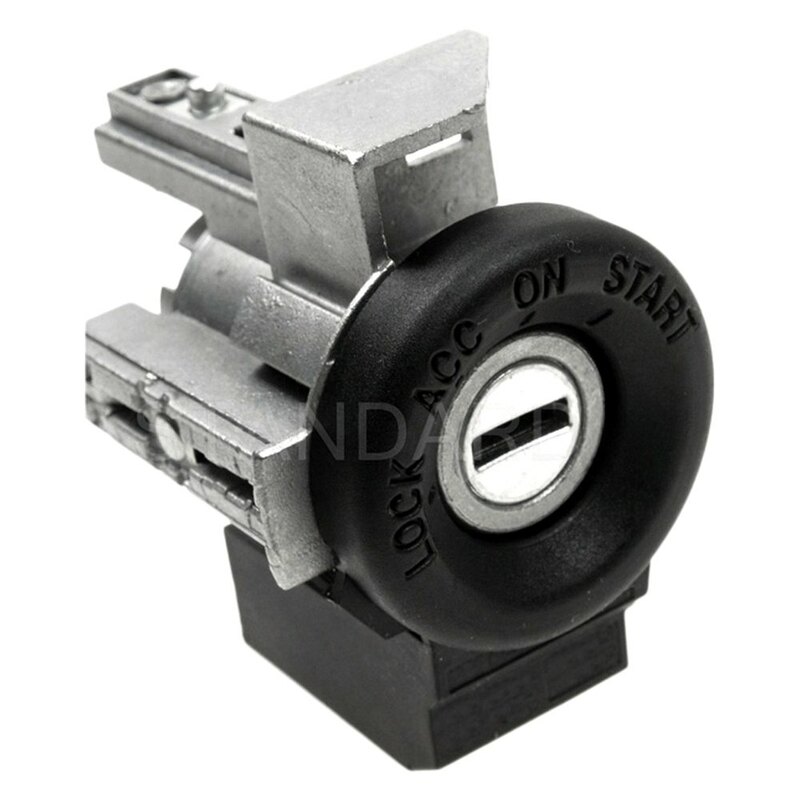 I've done a lot of keyless ignition testing and also found that no system tested will shut the engine down if the key is taken out of range while the car is on. That means that in theory you can drive until the tank is empty with no key so long as you can start it in the first place. There were reports that an early VW system would shut the engine down immediately if the key went out of range - those reports coming from an incident in Germany where a woman gave her 2-year old the key to play with while she was driving, he chucked it out of the window and the car came to an immediate halt on the autobahn - but I've never seen that corroborated. Is it still "true" that putting the central locking key to your head doubles its range? A fridge door that closes itself with gravity sounds very annoying when loading or unloading lots of items so I'm very glad we no longer have those. As for the key I quite like having keyless entry and start as it means I can leave the keys in my pocket most of the time and don't have to keep taking them in and out of my jeans. Because they wouldn't want to basically admit that their security system isn't that secure. The keyless system is somewhat convenient for men, but is VERY convenient for women. My wife has her key zipped into a pocket in her purse and never needs to take it out. I am of course referencing that most women keep their car keys in a purse, and may have to go digging around for the keys in absence of a keyless system. My daily has the proximity so that I can unlock the car with a button on the door handle. My Challenger has the early keyless system, which has push button start, but no proximity sensor. So I have to take the key out of my pocket to lock and unlock the car using the push button. It's more of a novelty than a convenience. I drove both and in my opinion, it makes no diference. To me, this is engineers trying to solve a problem that did not need to be solved so it's more thing they can sell. It does amuse me that nearly every time there's an article about a problem with a feature in a car any newer than electronic fuel injection it immediately devolves to how there's nothing wrong with whatever was used before that thing and it never should have had time wasted on it. There was nothing wrong with manual door locks, but it's massively more convenient to not have to fumble with your keys if you ever have to get into your car for a reason other than driving it away. I actively do wish even the crappy PKE system on my car worked and will probably spent a boatload getting it working this summer. If it wasn't convenient, Ford wouldn't have spent three decades putting those functionally similar goofy looking keypads on their cars even to this day, then be forced to out it back after outcry when they removed it abiut a decade ago. I first noticed it after the idiot locked himself in his Cadillac XLR for two days over the summer and people came out of the woodwork to decry electronic door latches. I have this idea that will make me rich. Why not use this with this to start a car? Newer Key Fobs, do turn off and Sleep. they wake up when the fob detects motion. the exploit, is detecting / capturing the signal from the Fob, and sending that signal to a device that will resend it to the car. The car now thinks to Fob is close to the car. If the FOB goes to Sleep, or is inside a pouch or box that blocks radio signals. then there is no Signal to capture and resend. I do remember a device that could Record the signal. so in a crowded parking lot, the device is used to record the signal. then Followed that car to home. now you know where home is. Does this device still exist, and does it still work as an exploit? I regularly drive 2 cars; 1 has keyless entry and start and the other has central locking but no remote anything. The keyless entry is so much more convenient in everyday situations, especially when you're carrying a lot of shopping. Don't let these people change the way you live. Yes. Your skeleton acts as an antenna. Why does the keyfob signal need to have distance of up to 10ft, Why not make it less then 1ft? Just some two or three way toggle switches that reset when the keys leave the car. You could have five switches that you set in a pattern, up, down, down, down, up, start button. Start up sequences are fun. Just open it more than 90°. Simple problems, simple solutions. Most cars come with a central touchscreen these days, so maybe you could set up a password to start it up, although that might get annoying quickly.